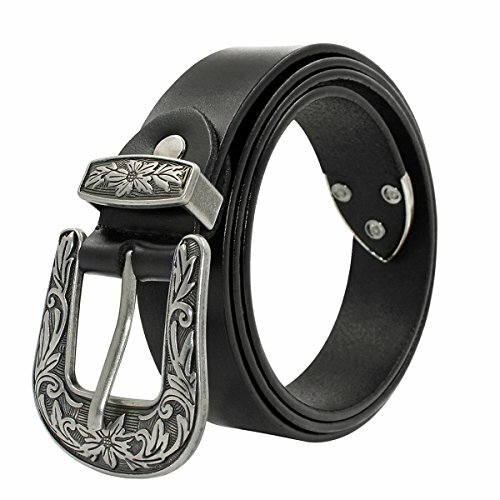 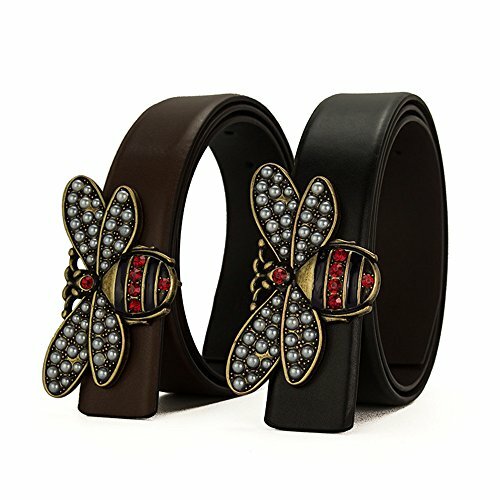 Information: Material: Genuine Leather + &Alloy Buckle Bee Buckle Width: 1.38 inch; Snake Buckle Width: 1.57 inch. 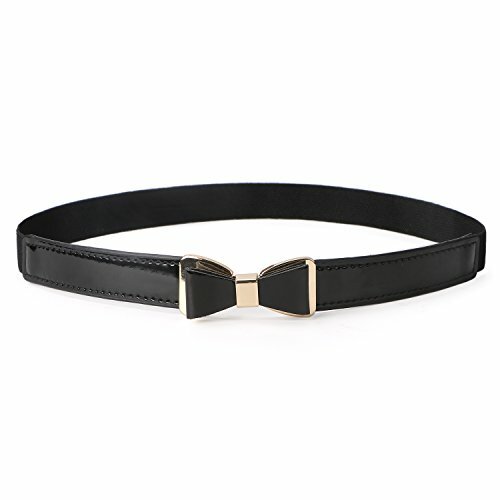 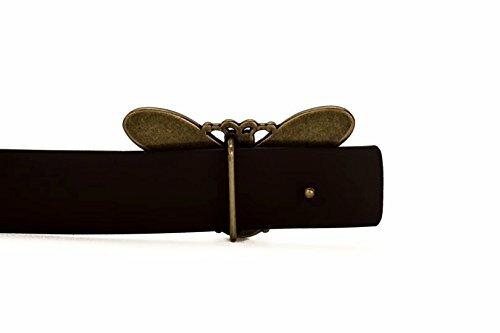 Bee Belt Width: 1.35 inch; Snake Belt Width: 1.5 inch. 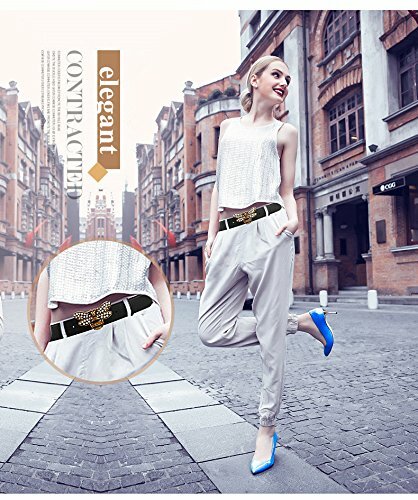 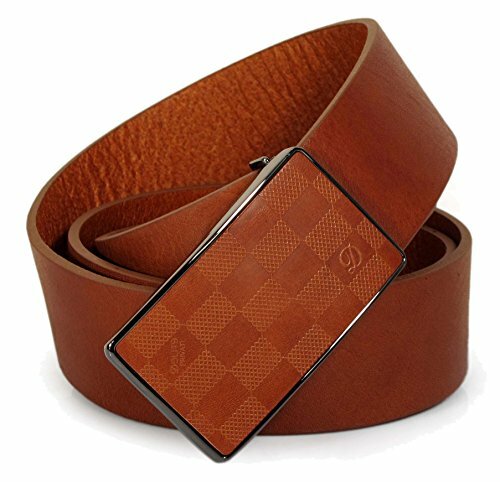 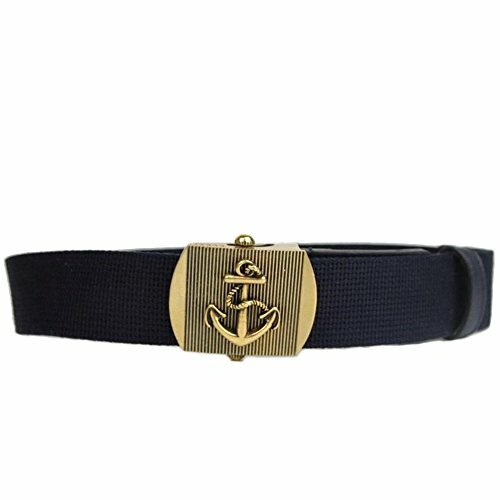 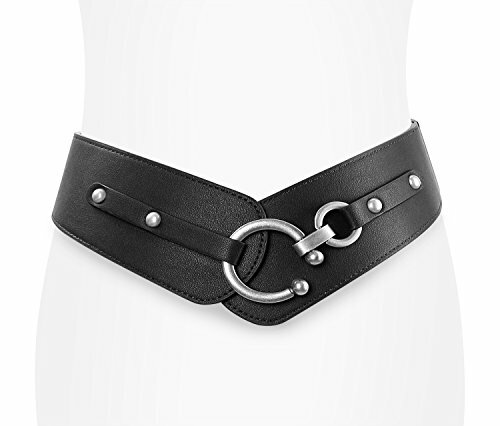 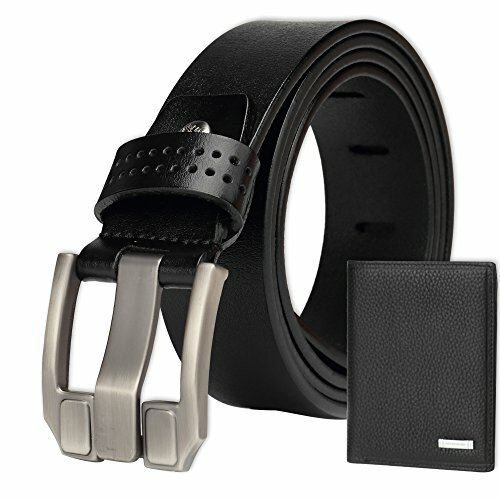 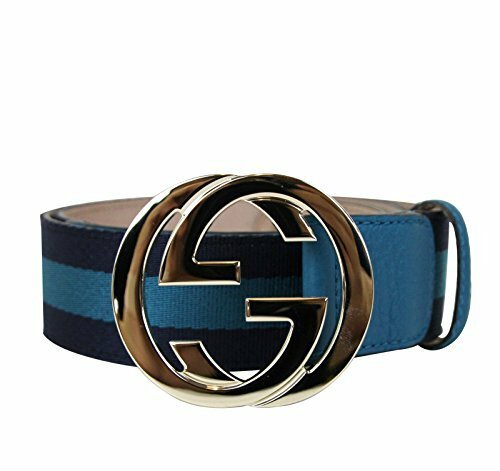 Package Include: 1 * Belt,1* Gift box Size Chart: Length: 42.28 inch(115 cm), fit for waist size: 34-36 inch(87-93 cm) Length: 47.24 inch(120 cm), fit for waist size: 36-39 inch(93-100 cm) Length: 49.21 inch(125 cm), fit for waist size: 39-41 inch(100-106 cm) Note: 1.The length of the belt is adjustable. 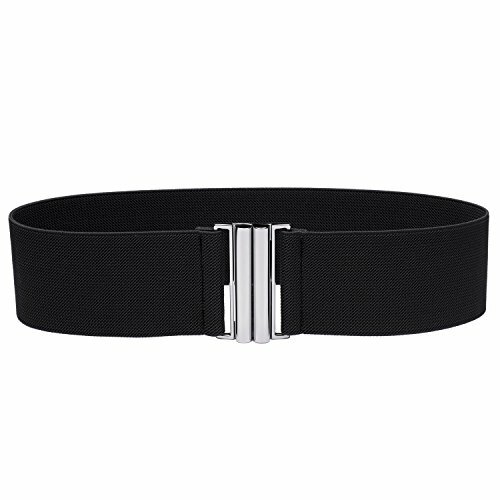 2.Due to light and computer monitors, the color may vary slightly. 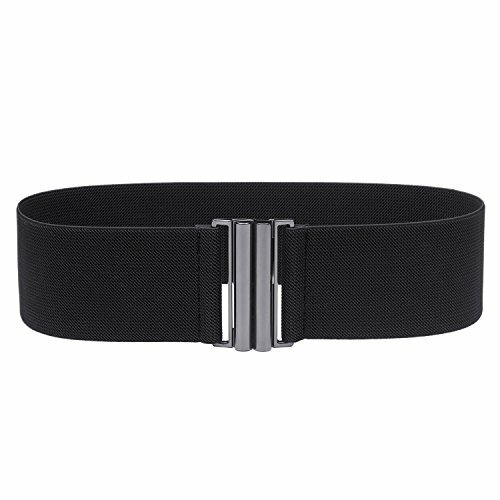 3.Please allow 1-3 cm measurement difference due to manual measurement. 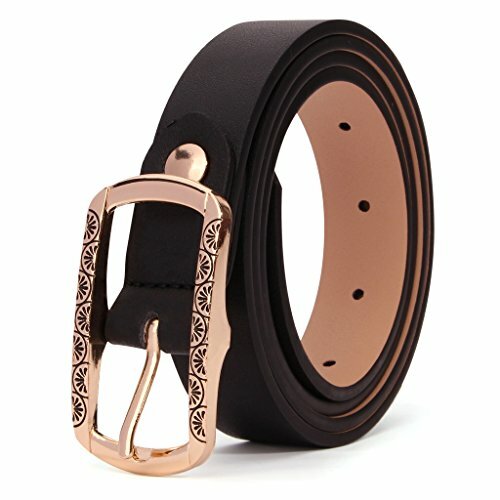 Reminder Beatfull store is the only legitimate dealers in US to sell Beatfull 's bag, and anyother merchants are illegal, sold non Beatfull bags with poor quality.